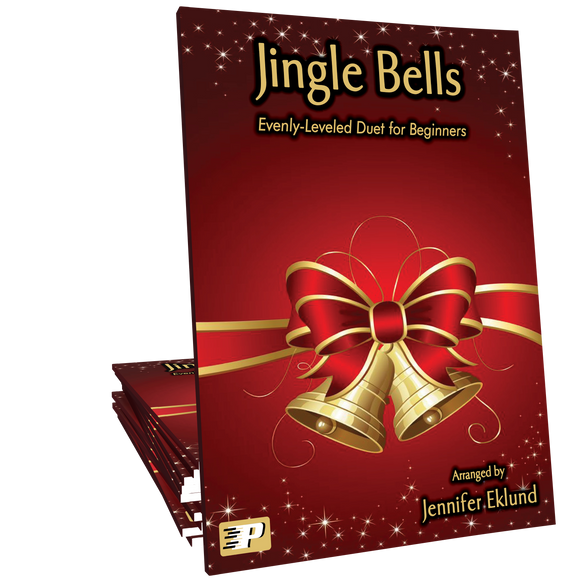 Jingle Bells arranged as an evenly-leveled duet for beginners by Jennifer Eklund. 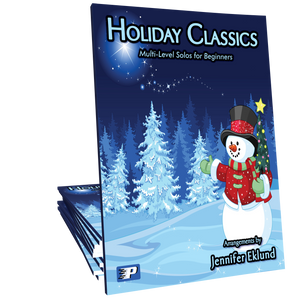 This showcase duet is perfect for sibling pairs looking to delight holiday audiences! 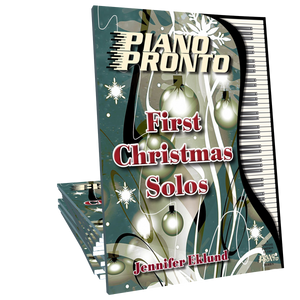 Part of the Christmas Together songbook. This duet has worked out beautifully for my beginning-level daughters. Fighting for more room on the bench aside, it fits beginning level well, is great for learning to keep a steady beat, and the combination of parts is fun (the theme goes between parts). We've had a lot of fun putting this together and learning how "real" music looks on the page with this duet. I highly recommend it for Prelude or Movement 1 students!